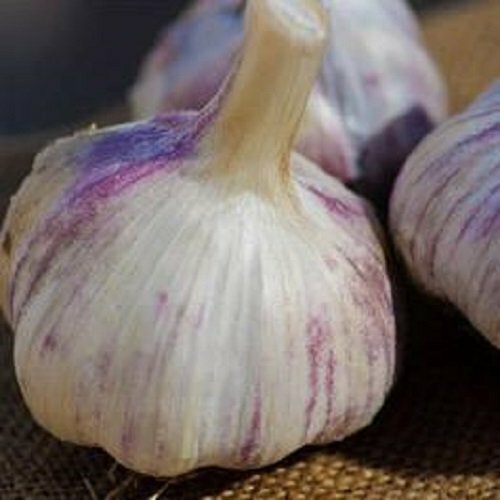 Hardneck Garlic Killarney Red - Cold Hardy w/ Tasty Scapes - 1/2 lb. 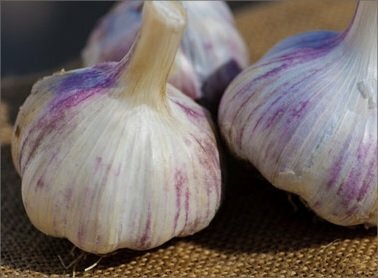 bag - Garlic Bulbs for Planting! Product prices and availability are accurate as of 2019-04-20 19:52:25 PDT and are subject to change. Any price and availability information displayed on http://www.amazon.com/ at the time of purchase will apply to the purchase of this product. 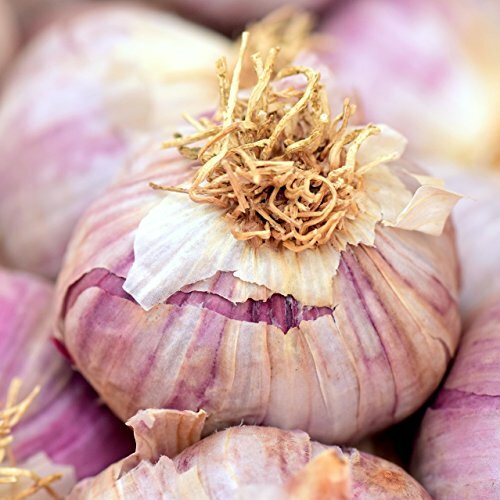 Garlic Killarney Red | Hardneck Garlic Bulbs This is an outstanding rocambole type originating in Idaho. 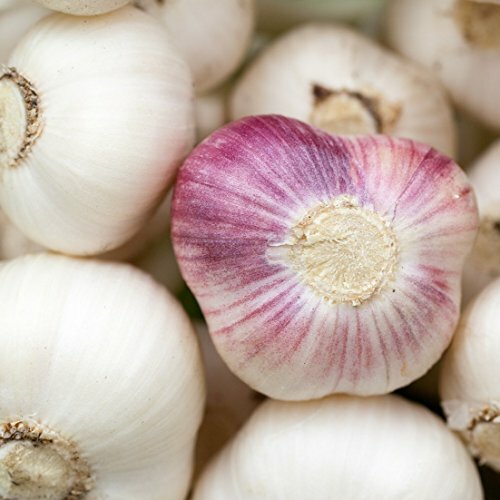 Killarney Red is one of the very best producers with a full bodied flavor and large bulbs with loose, easy to peel skins. 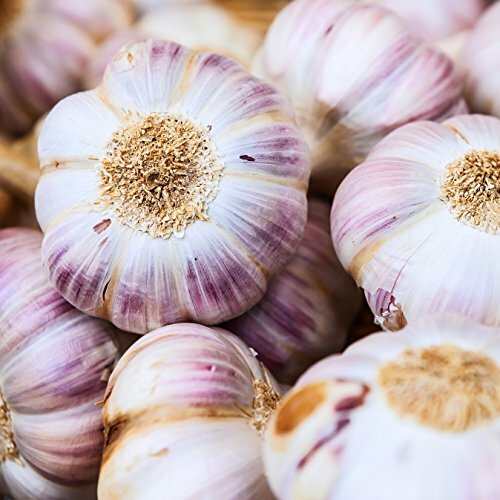 This variety is more tolerant of wet growing conditions than most other garlics.